Joomla Family Care Template - Download the template here! 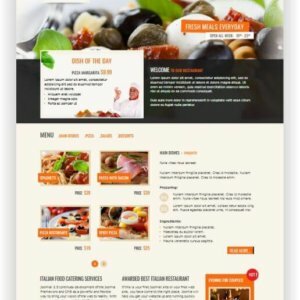 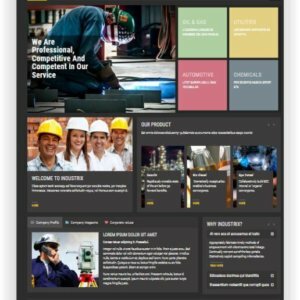 This responsive Joomla! 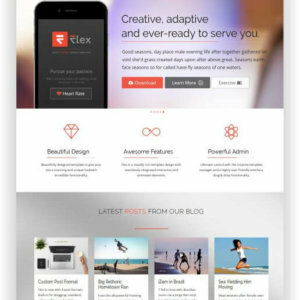 Template is based on the bootstrap and AS frameworks. 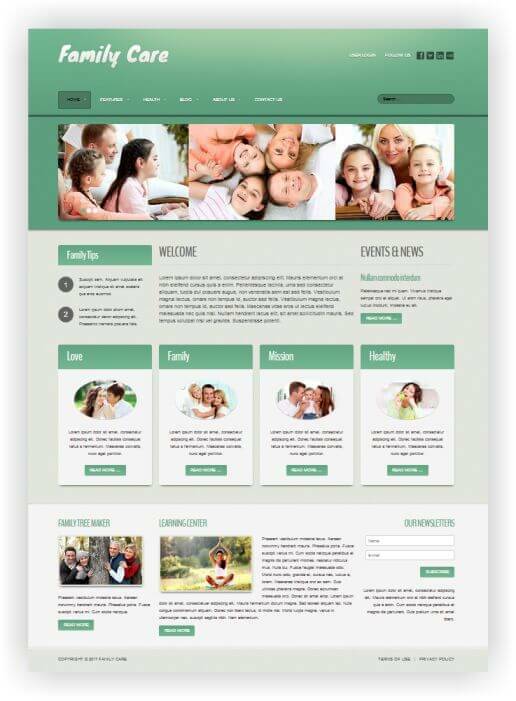 Great features, such as pre-defined template styles, custom colors, and fonts, allow you to easily customize this template to any type of website and turn the look into seconds! 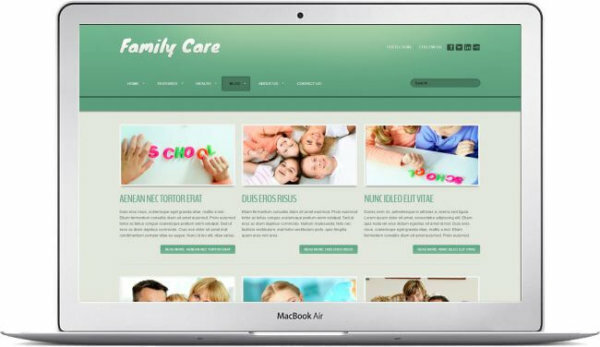 The responsive design allows your website visitors to see your website on any device without any problems!